Download the Free RaceQ's app on any mobile device and activate. 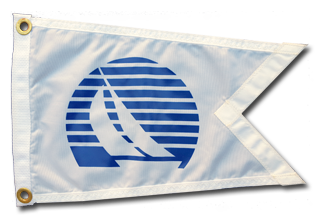 RaceQ's will track all boats and provide a playback of all races on the playback page. As always, Volunteers are always needed. Please click below to see what else needs to be done and how you can help. 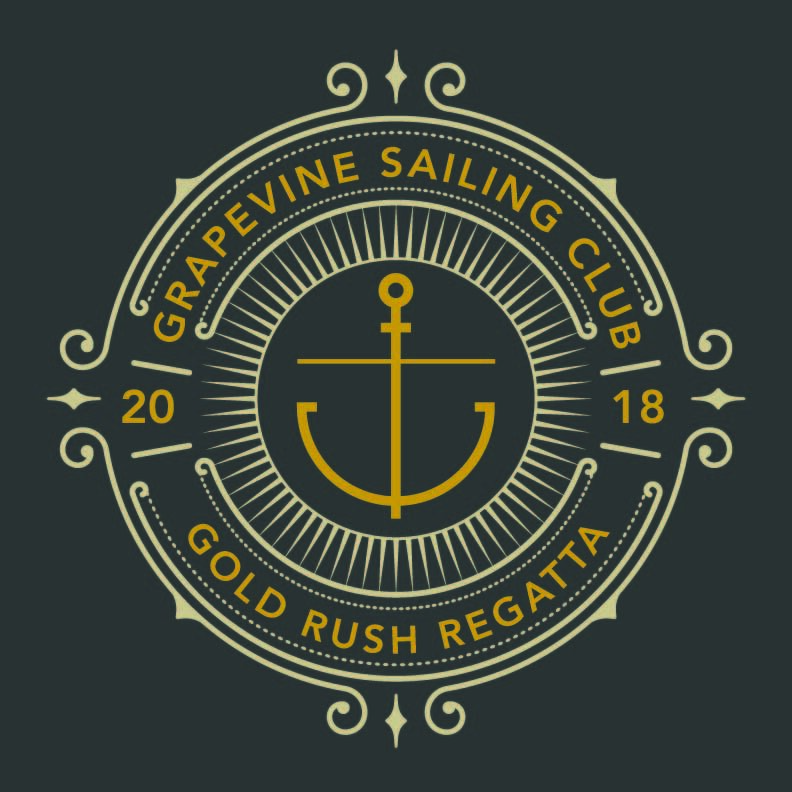 The Gold Rush Regatta is a Grapevine Sailing Club annual racing event. Both club and off the lake boats participate each year in this weekend long regatta. We aim for 5 or more races over the weekend which starts on Friday night with races starting Saturday morning. We host an entertaining Saturday charity dinner and party open to all and wrap up the weekend of racing with Sunday lunch, awards presentation, silent auction, and lively raffle. All donations benefit the Grapevine Fire Department Water Safety Program. They have been donating life jackets to promote safety on the water.